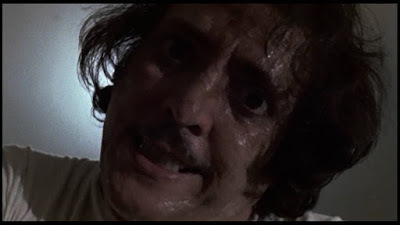 Renowned character actor Joe Spinell creates one of the most memorable (and certainly the sweatiest) psychopaths ever to grace the grindhouses. Constantly moaning, mumbling and crying, Spinell’s Frank Zito conducts a reign of terror on the NYC streets, murdering young women and tacking their bloody scalps onto his ever-growing collection of female mannequins. 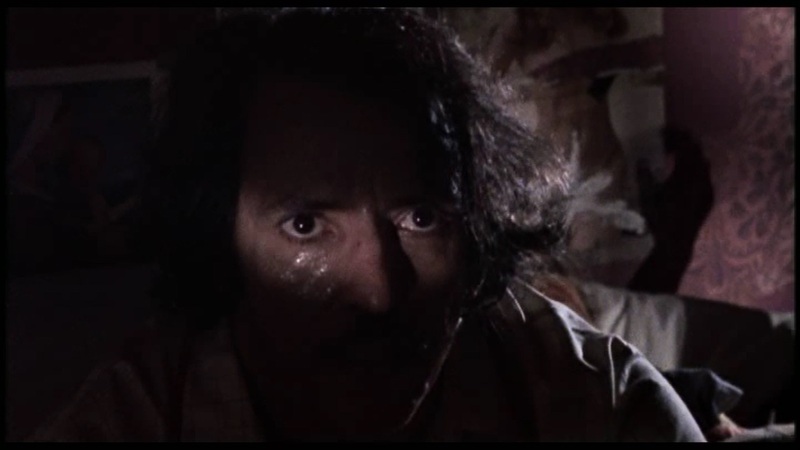 Working from a script by Spinell and C.A. 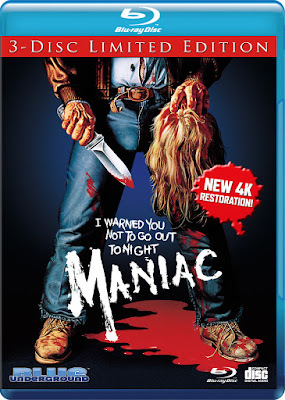 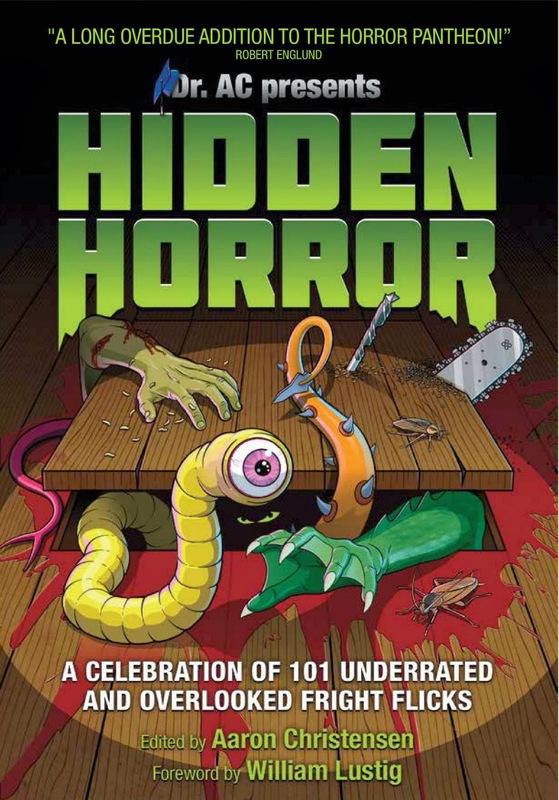 Rosenberg and aided enormously by Tom Savini’s gut-churning and (literally) mind-blowing f/x, William Lustig directs this notorious bit of nastiness with the grime and degradation piled on an inch thick throughout. 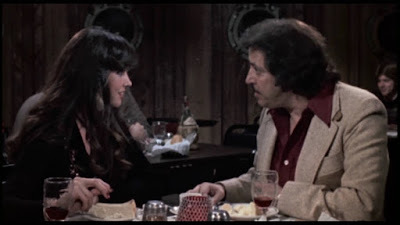 Gorgeous Caroline Munro also stars as a fashion photographer, although her attraction to and ensuing relationship with Spinell are the weakest elements in the film (not to mention the fact that his “normal” behavior is completely at odds with the remainder of his unhinged performance). 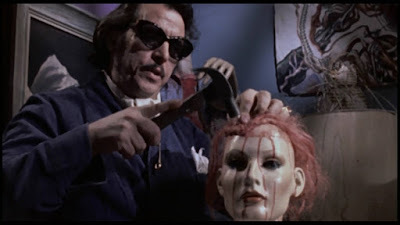 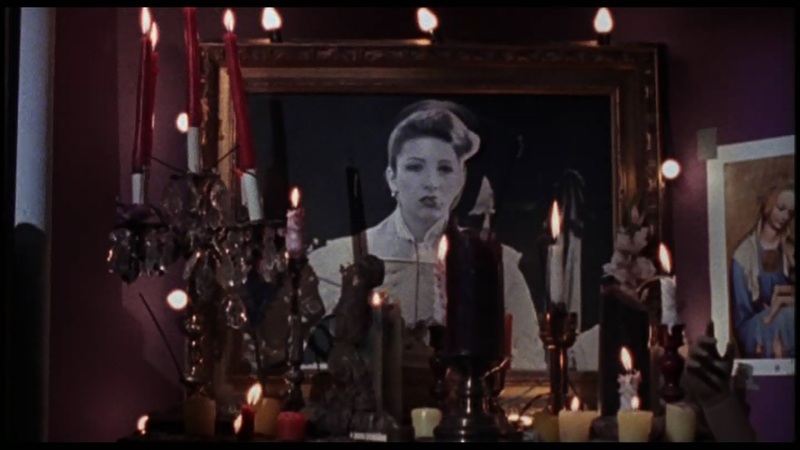 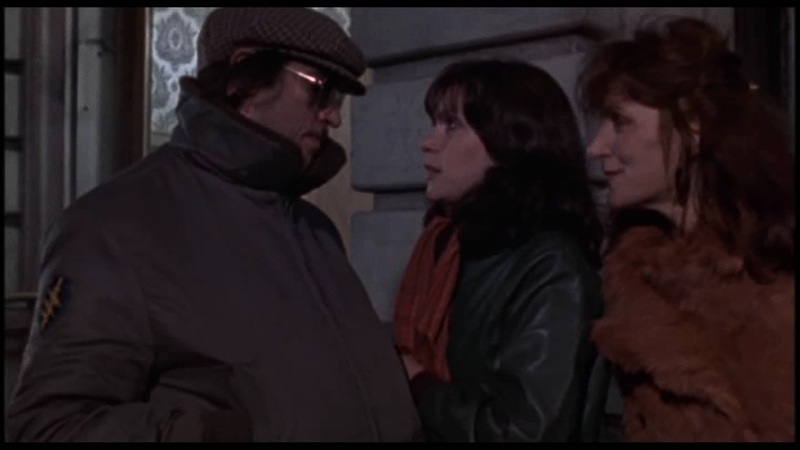 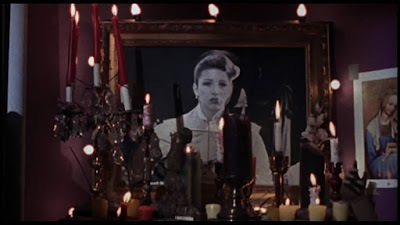 Fans should also check out Spinell and Munro’s 1982 follow-up, The Last Horror Film (aka Fanatic) which re-imagines the Zito character as a wannabe horror director chasing his starlet through the Cannes Film Festival.